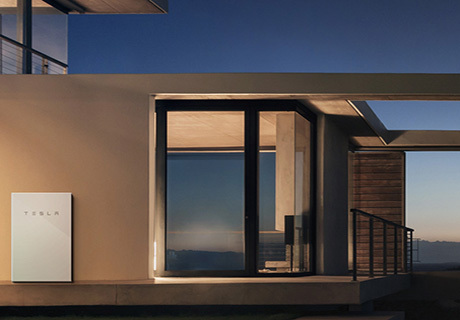 Suntrix specializes in solar and battery storage for homes, businesses and local government. We don’t just put solar panels on roofs – from conception to realisation, ongoing maintenance and beyond, Suntrix partners with you to create a tailor-made residential solar system or commercial solar solution that delivers optimum short and long-term savings. Suntrix has the capability and experience to assist all types of businesses to reduce their energy and operating costs. 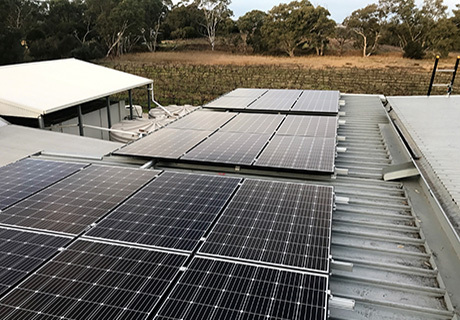 We have installed hundreds of commercial solar systems in and around Adelaide – South Australia, Melbourne – Victoria and Sydney – New South Wales. 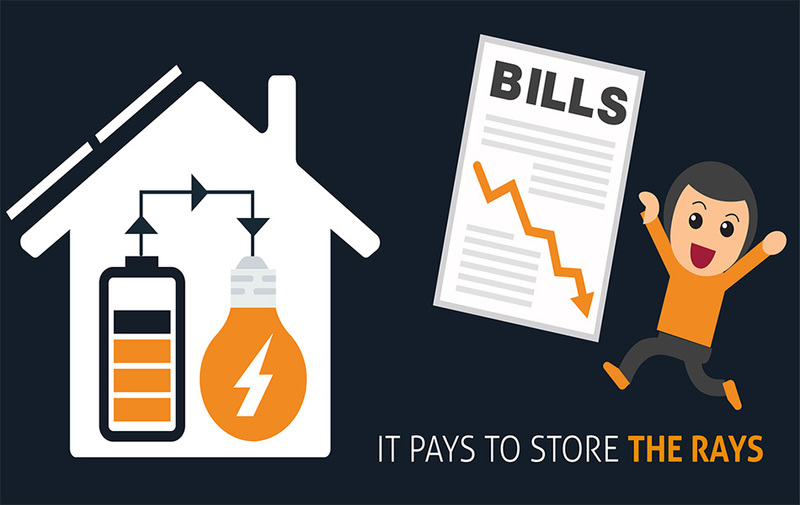 Find out how adding battery storage to your solar system can reduce your electricity bills even further; and with government incentives like the SA Home Battery Scheme available, solar batteries have never been more affordable. Whether your family is growing, you’re installing a pool, working from home or retiring, a residential solar system will make your life more affordable. Please note we currently only install residential solar systems in South Australia. It’s time to cut your electricity bills, South Australians! 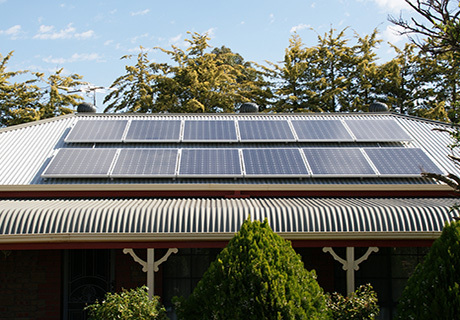 The SA Home Battery Subsidy scheme has launched and that means up to 40,000 South Australian households can receive a maximum subsidy of $6,000 towards solar battery storage. Don’t get left in the dark – make sure you are one of them!